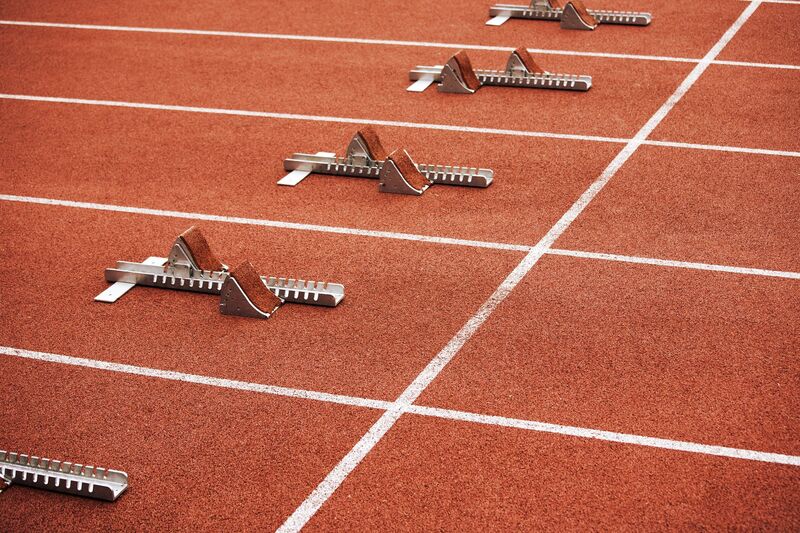 The event at Doncaster's Keepmoat Stadium on Saturday (30 June) is open to athletes and ‘Give it a Go’ amateurs alike. This weekend's Mencap National Athletics Championships will give some of the UK’s best athletes with a learning disability the chance to showcase their talents. The event will also deliver amateurs the opportunity to try out new events for the first time. The Deputy Mayor of host city Doncaster will present medals to winning athletes. Kathy Collins has been running the event since 1997. “We've seen so many fantastic, talented sports people pass through the championships over the years," she said. "It's been wonderful to see so many flourish and succeed to represent England and Great Britain." "As the mother of two athletes with a learning disability myself, I understand how important these events are to give talented learning disability athletes the praise and recognition they truly deserve." Athletes with a learning disability are underrepresented at other sporting events, even at the Paralympic Games and in its accompanying media coverage. While the Championships is aimed at athletes who have met qualifying standards in order to compete, there is also a ‘Give it a Go’ event designed for anyone over the age of 13 who just wants to try a new sport in a relaxed and friendly environment. People at the Give it a Go day will be able to try out a range of track and field events such as 100m, 200m, turbo javelin, shotput and long jump and compete for medals. Kieran O’Hara, one of the UK’s top cross-country runners with a learning disability, attended last year’s Championships. "It’s exciting to run in a National Championships and it helps me get used to running in big competitions," he said. "I get to meet athletes like me from all over the country and make friends, plus it’s such good fun!" Richard Lawrence, who has a learning disability, works for Mencap and attended the ‘Give it a Go’ day last year. "I was so happy as I won gold medals for shotput and 100m, as well as a silver medal for long jump," he said. "I would tell people to go along to this year’s event and have fun and enjoy yourself."